This entry was posted in Charlottesville, Virginia. Bookmark the permalink. Hi Joe. You should be able to send an email to sighting@beaverlikemammals.com. Thanks! 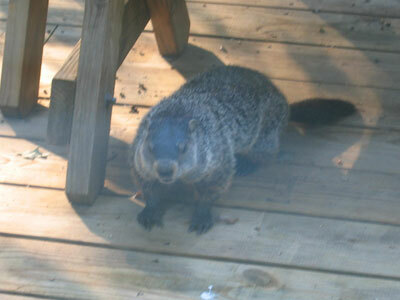 a large semiaquatic broad-tailed rodent that is native to North America and northern Eurasia. any mammal that is sort of like a beaver.